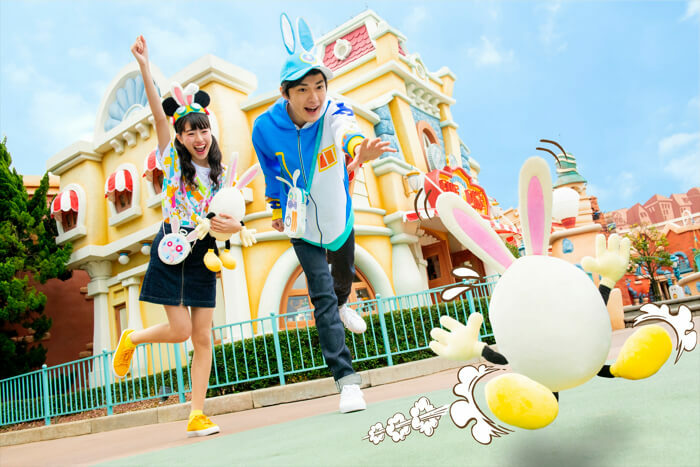 Disney Easter will run from April 4 to June 2 this year at Tokyo Disney Resort®. 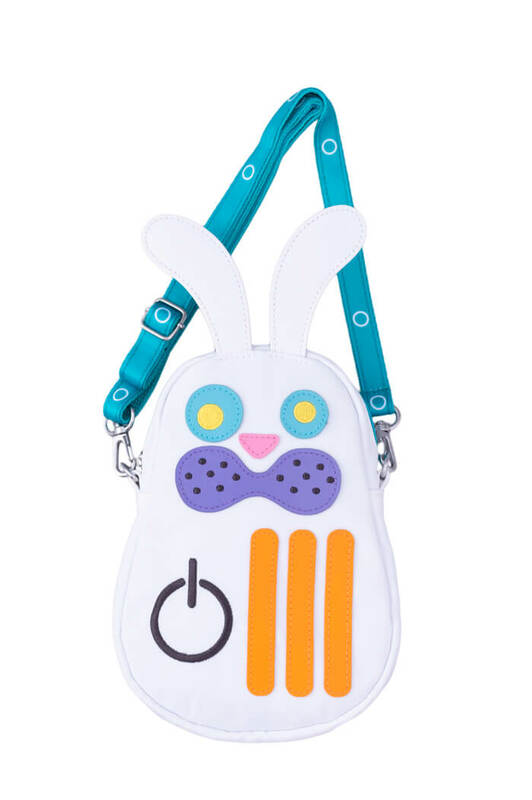 Usatama will make an appearance for the first time in two years, a character with rabbit ears and an egg for a body who loves playing pranks and is full of vim, vigour and curiosity. 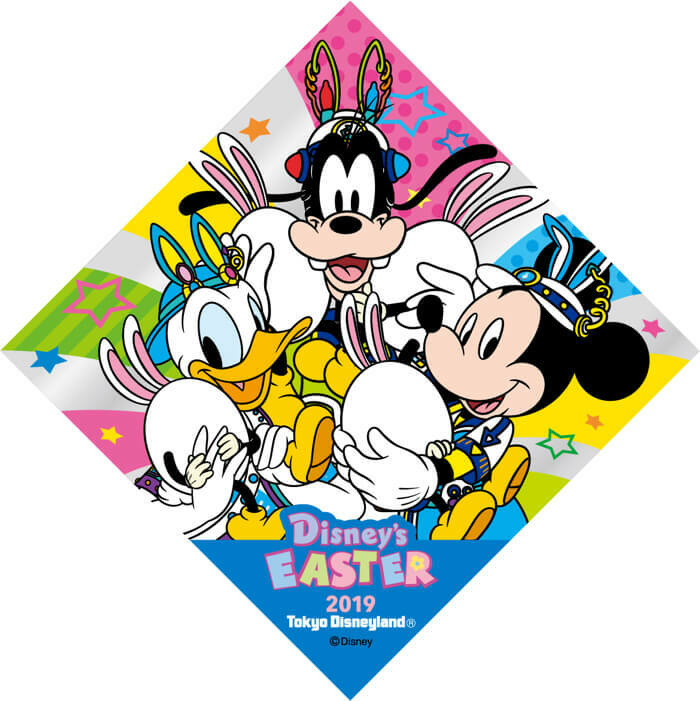 A parade will take place which will see Mickey Mouse and the other Disney cast―who were quietly making preparations for Easter by making Easter eggs―chasing Usatama around the park. 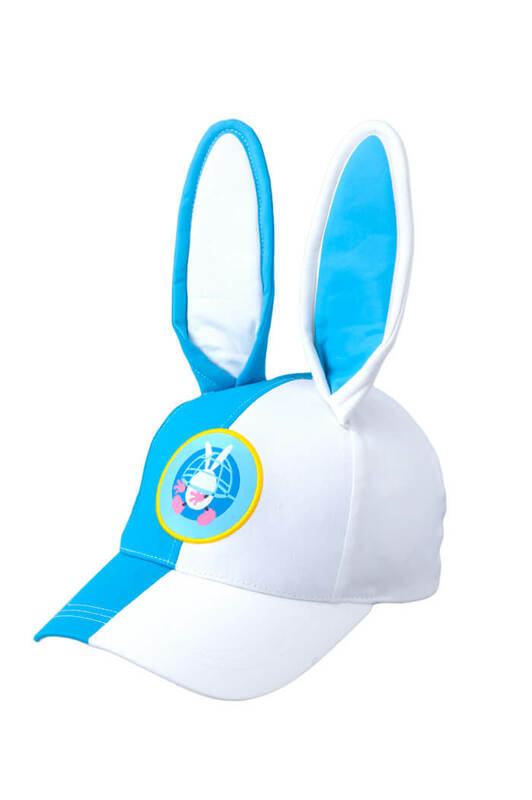 Disney lovers can feel like Usatama chasers too with a selection of special themed merchandise. 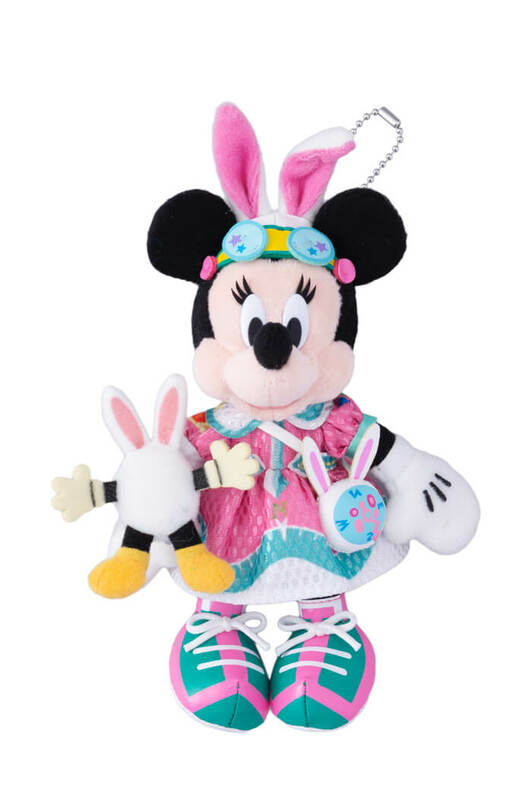 These items will go on pre-sale form April 1 just before Disney Easter begins. Gear up nice and early! 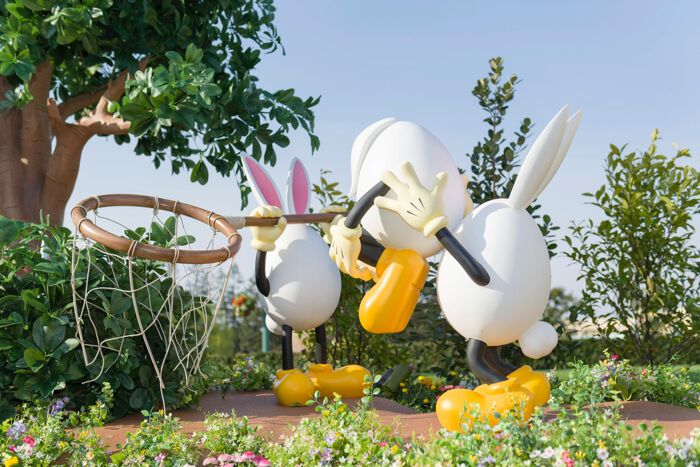 Flyers will also be handed out around the park from April 4 requesting guests to locate Usatama eggs around the park. If you find them all you’ll receive an original seal pictured above. 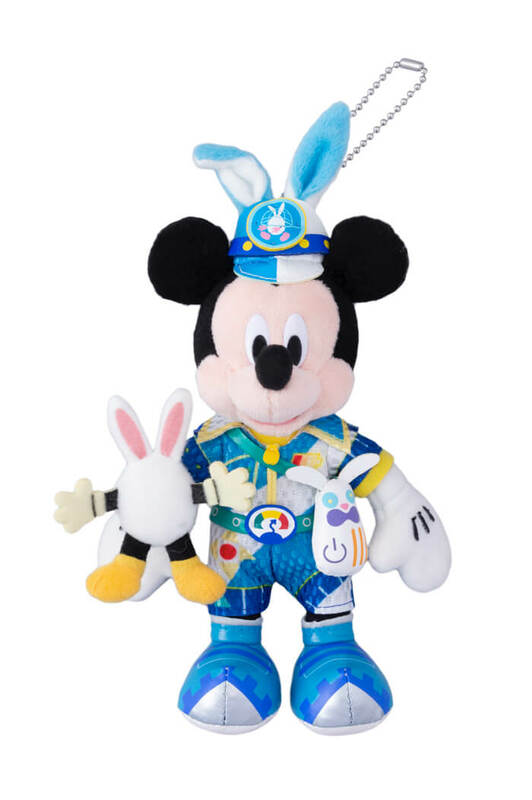 Enjoy Eastertime this year at Tokyo Disney Resort!